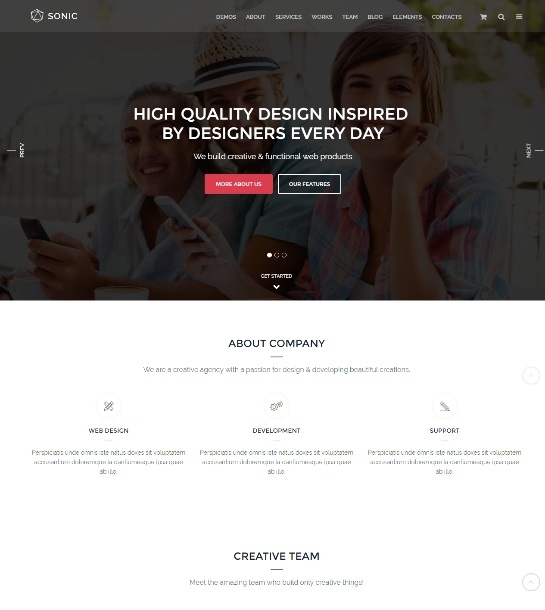 Sorto is a Multipurpose HTML5 template developed by ThemeCraze. The template is designed for all needs. Sorto includes 20 valid html5 pages and 2 stunning Home page variations. The things we aim at when making the theme is its.